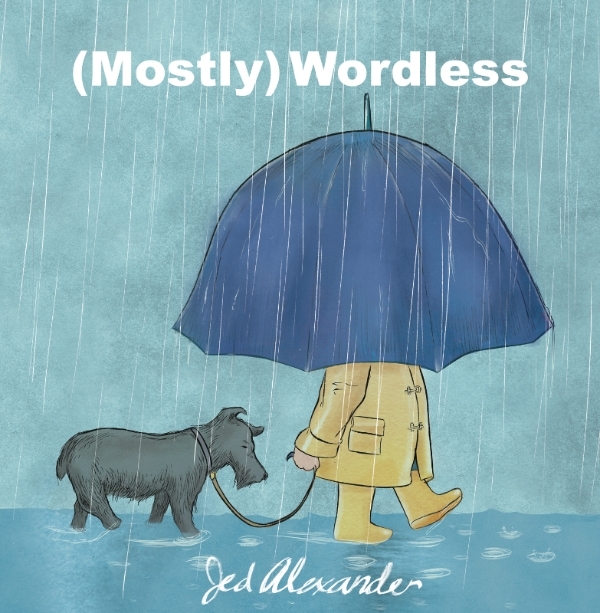 As its title suggests, (Mostly) Wordless is a mostly wordless all-ages book filled with stories, short vignettes and character sketches told with either no, or few words. The book begins with the wordless mini-epic, “Ella and The Pirates,” an enchanting tale about a little girl and her imaginary adventures as a pirate as she sails through perilous waters, has sword fights and discovers buried treasure. This continually surprising and engaging book rewards repeat readings, with something new to discover on every page. For young readers and non-readers alike!